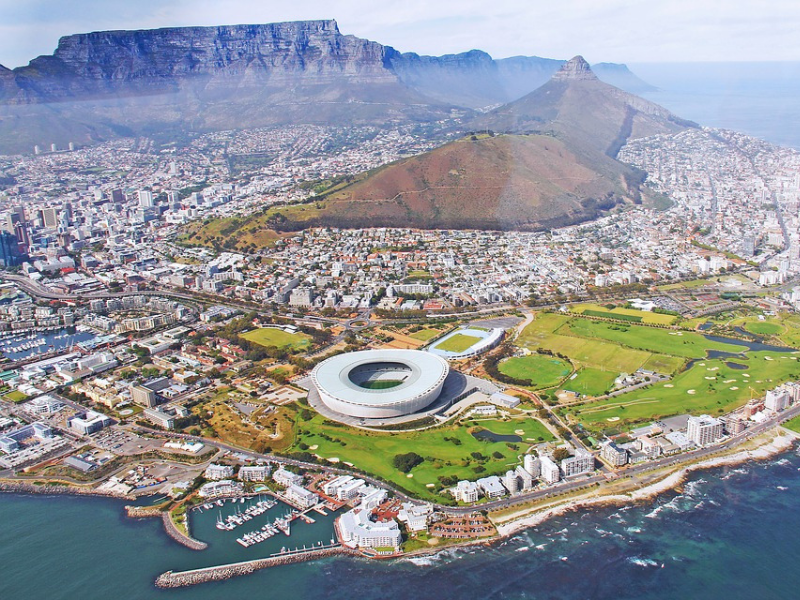 Return flights from Dublin to Cape Town and from George to Dublin. All private transfers and guiding requirements are included. Fourteen nights’ accommodation including central Cape Town, the Winelands, Sanbona Wildlife Reserve and along The Garden Route in hand-picked OROKO partner hotels. Guided excursions in the Cape Town region, guided vineyard walks and wine pairings in Stellenbosch and game drives in Western Cape. Allow us to arrange dinner reservations and thrilling experiences during your exploration of the Western Cape. The Western Cape truly has so much to offer, perfect for those who love to really delve deep into the culture and heritage of a country. Explore the vibrant and colourful city of Cape Town, the mesmerising beauty of the Winelands, the exceptional wildlife of the Sanbona plains and the highlights of The Garden Route. Depart from Dublin to London and on to Cape Town in South Africa. Spend four nights in Cape Town. On arrival, you will be privately transferred to your hotel in central Cape Town. Choose from some of our exceptional partner hotels, including the urban chic One&Only Cape Town. Allow us to arrange a cable car journey to the top of Table Mountain. From here, you will enjoy spectacular views of the city, Waterfront, Camps Bay and all the way down to Cape Point. After descending the mountain, enjoy a private guided tour of the colourful and vibrant city. 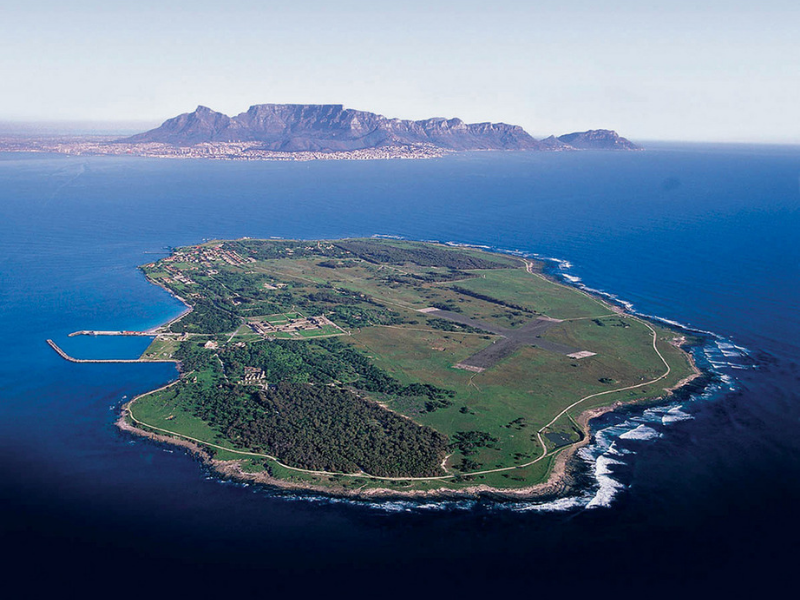 Robben Island is infamous as the holding place for the imprisoned activist and former president, Nelson Mandela. We will arrange a day trip to this historical landmark, which is now a World Heritage Site and museum. It is a great way to learn more about South Africa’s political history and its past triumphs and struggles. 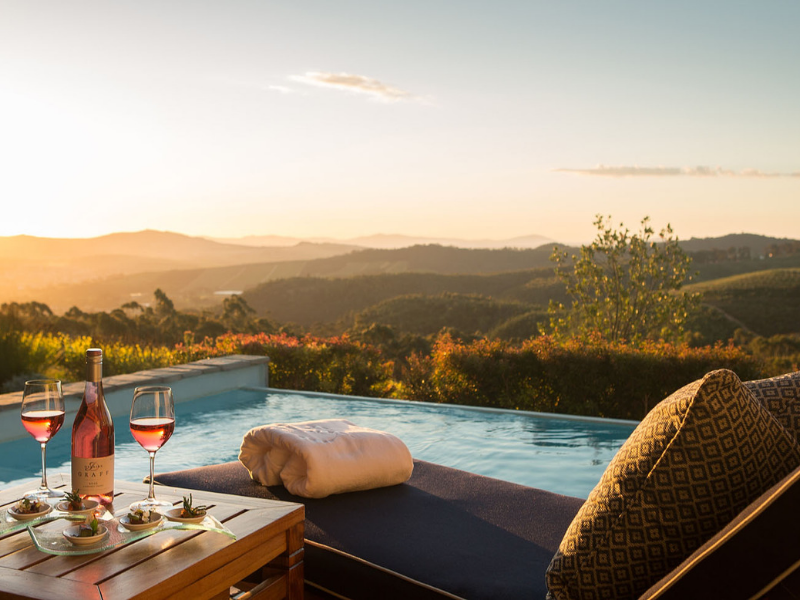 From Cape Town, we will transfer you deep into the Stellenbosch Winelands for a relaxing retreat. Spend three nights in Delaire Graff Estate, a getaway surrounded by botanical gardens and offering spectacular views of Cape Point and Table Mountain. During your stay, take part in organised experiences, from guided vineyard walks to wine pairing evenings. 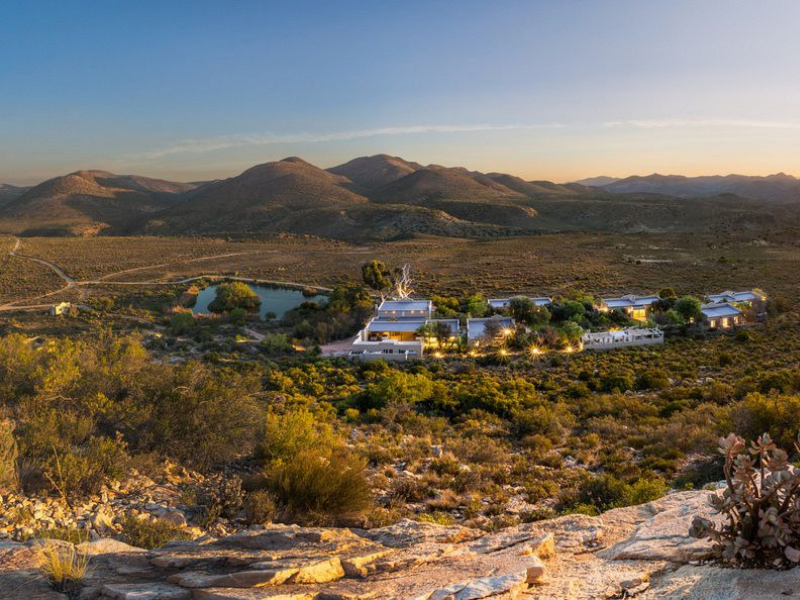 From Stellenbosch, you will be privately transferred to the Sanbona Wildlife Reserve. Spend two nights at Sanbona Tilney Manor, an exclusive boutique lodge in the midst of the wild plains. 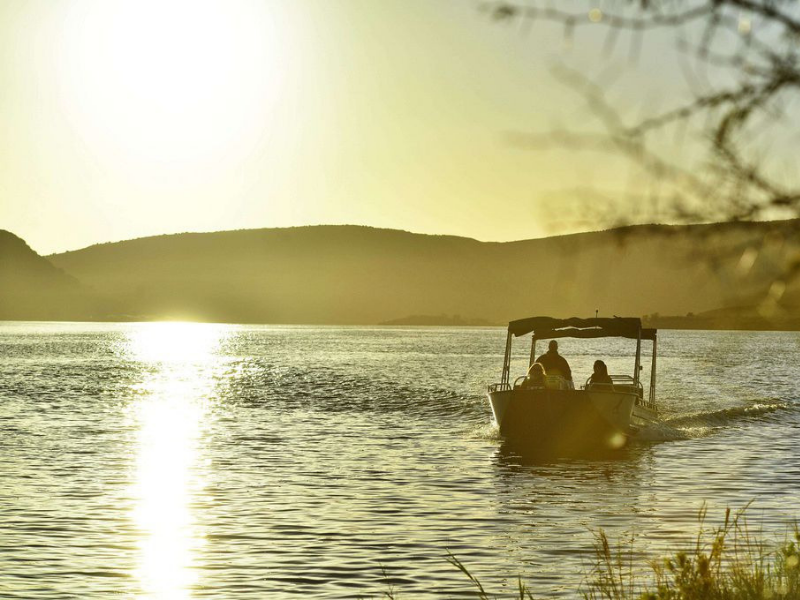 During your stay in Sanbona Tilney Manor, experience thrilling activities including guided game drives, Sanbona boat safaris and nature walks. Sanobona Tilney Manor is located in the largest private game reserve in the Western Cape, the perfect place to stay while searching for the Big Five. situated on the rocky headland in the heart of The Garden Route. You will spend two nights at the hotel, where you can easily explore the nearby golden beaches, rugged coastline and rich forests. Robberg 5 beach is ideal for surfing and bodyboarding. Allow us to arrange some culinary adventures during your exploration of The Garden Route. From cheese making at Fynbochoek Farm to dining at world-class restaurants, all experiences will be tailored to suit you. You will then be transferred to the unique Tsala Treetop Lodge for one night. Enjoy the sheer luxury of having your own private suite high up in the treetops. Relax in your private infinity pool, enjoy a candlelit dinner and admire the beautiful surrounding forest landscape. 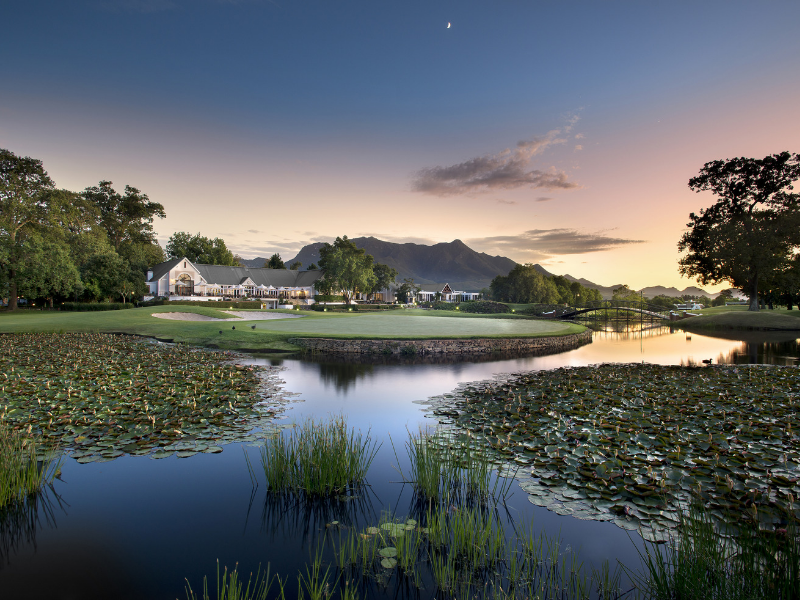 We will privately transfer you to Fancourt Hotel where you will spend your final two nights in South Africa. Apart from the three exceptional golf courses on the resort, there are plenty of activities to enjoy nearby including mountain biking, horse riding and nature walks. 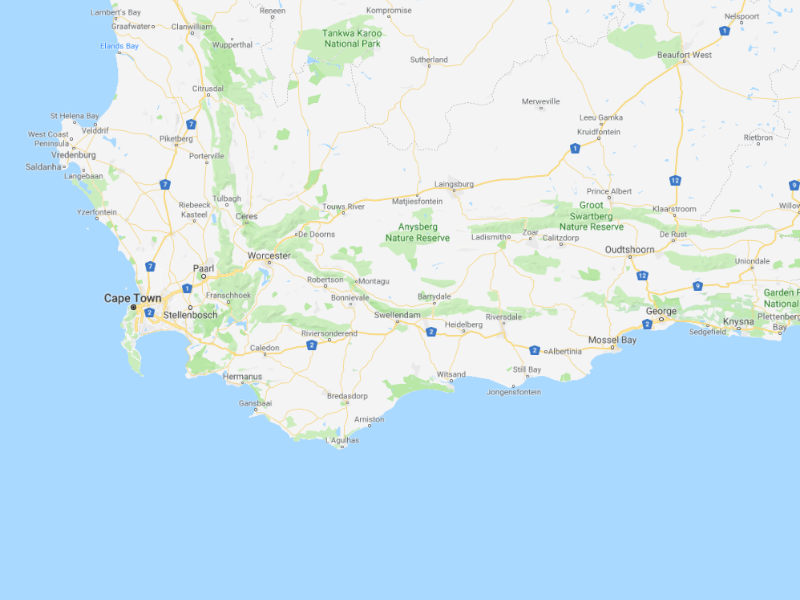 You will be privately transferred to George Airport for your flight to Dublin with connecting flights in Cape Town and London. 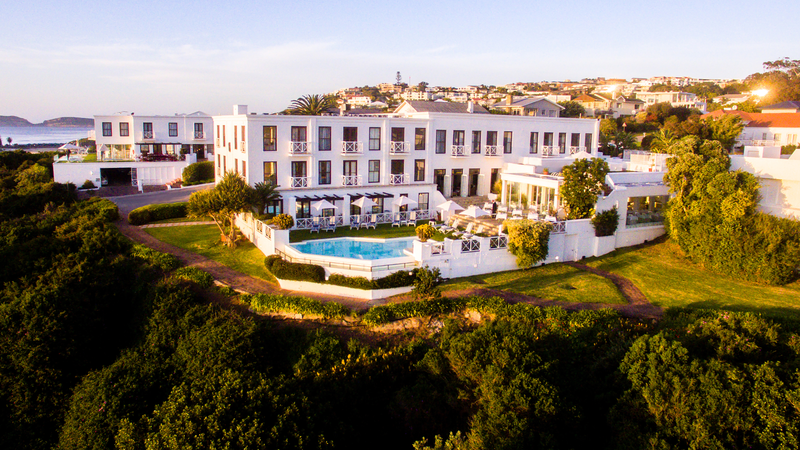 The Plettenberg Hotel is situated on a rocky headland in the heart of The Garden Route, perfect for a seaside escape. Enjoy breathtaking views of the sea and mountains, you might even spot dolphins and whales. The hotel offers two swimming pools, a wellness spa and an elegant boutique. Enjoy progressive South African cuisine at SeaFood and panoramic views of Formosa Bay. 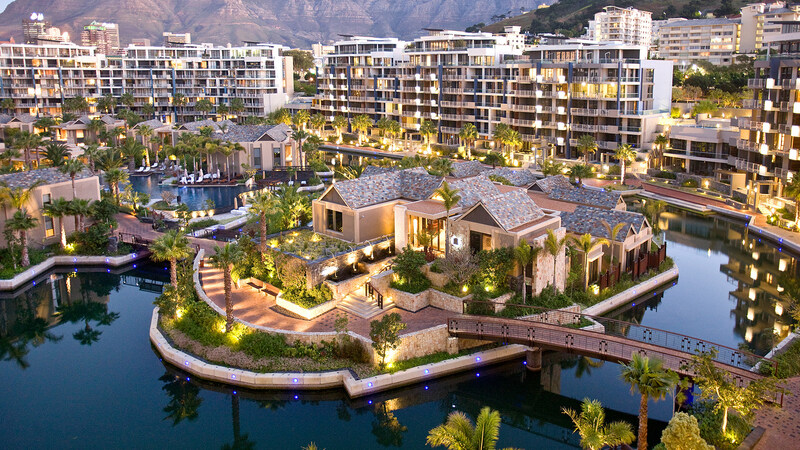 This urban chic hotel offers guests a new level of sophistication on Cape Town’s waterfront. The One & Only spa is located on its own private island and is the perfect place to restore and unwind. 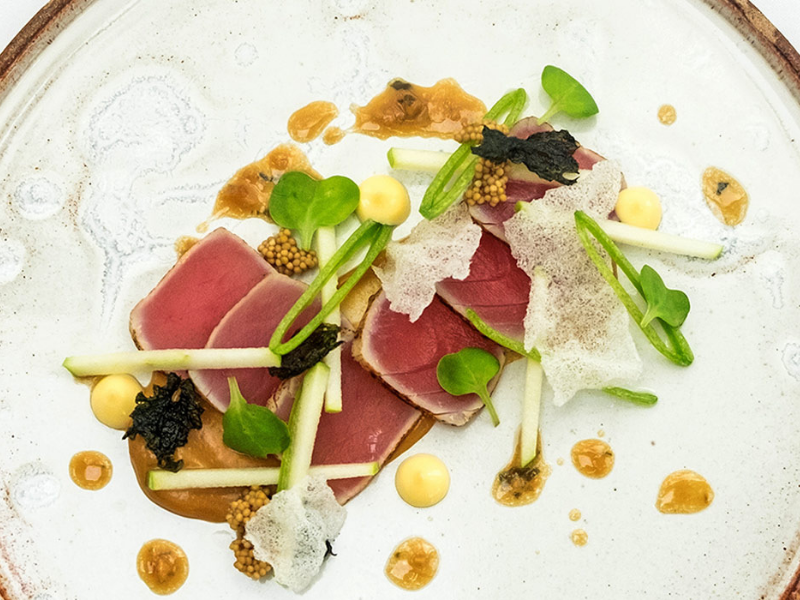 Ideal for foodies, Legendary Michelin-starred chef Nobuyuki “Nobu” Matsuhisa brings his culinary wizardry to Nobu and local celebrity chef Reuben Riffel recently opened Reuben’s, a celebration of Cape Town’s rich culinary heritage. Both dynamic restaurants are connected by Vista Bar in the very heart of the resort with commanding views of Table Mountain. 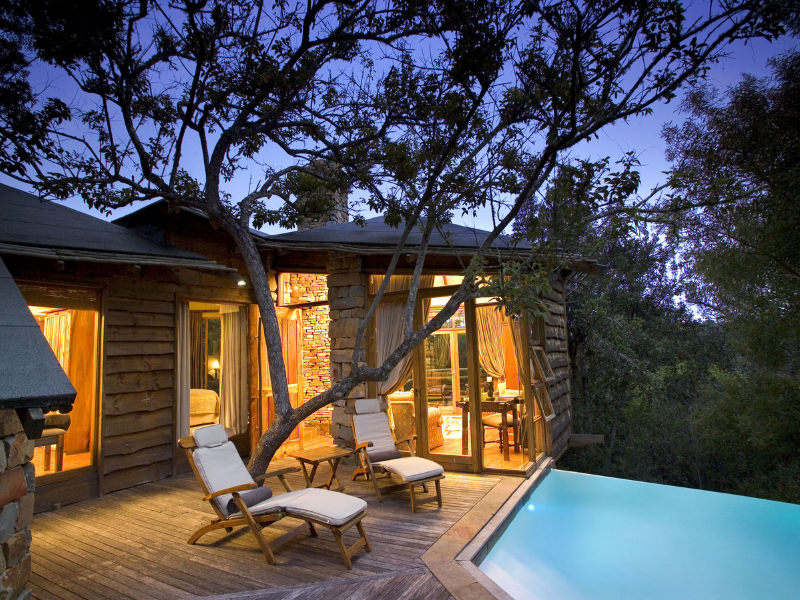 Tsala Treetop Lodge is a unique boutique property located in the Garden Route National Park. It is the epitome of a private luxury hideaway, with suites hidden deep in the treetops. Enjoy spectacular views from your private veranda’s infinity pool before enjoying a romantic candlelit dinner al fresco. 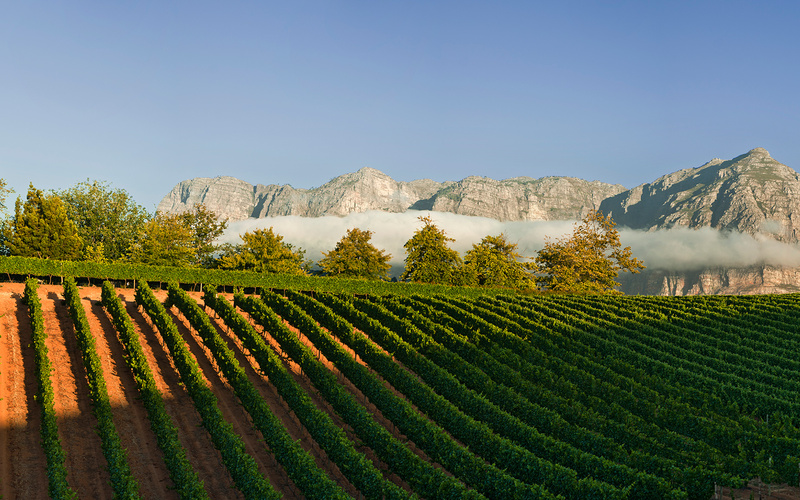 Located between Stellenbosch and Franschhoek, Delaire Graff Estate is set deep within the heart of the Winelands. Surrounded by botanical gardens, it is the perfect retreat destination. There is a spacious infinity pool overlooking the vineyards as well as an exceptional spa with a range of indulgent spa treatments. Organised experiences include fine-dining sundowner canapés, guided vineyard walks and wine pairings. 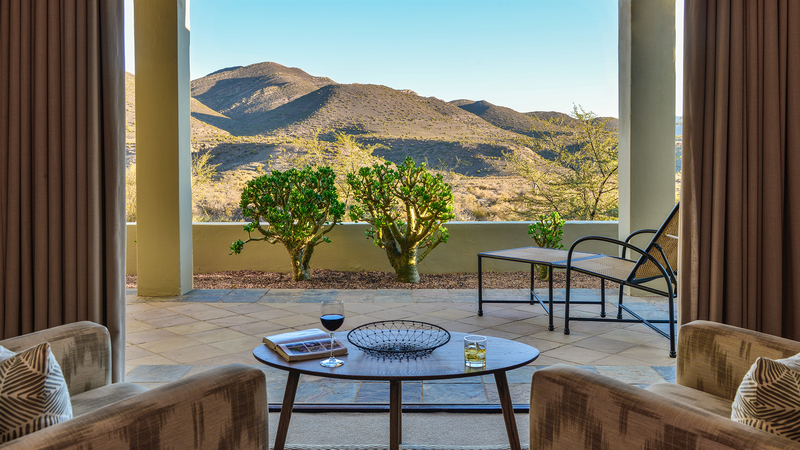 With just six luxury suites, Tilney Manor offers exclusivity in the Sanbona Reserve. It is situated within the largest private game reserve in the Western Cape, the ideal location to spot the Big Five. In the evening, after a day of exploring the plains, unwind at the Relaxation Retreat or bathe in the infinity pool overlooking the plains. Belmond Mount Nelson Hotel is Cape Town’s most iconic blushing beauty. 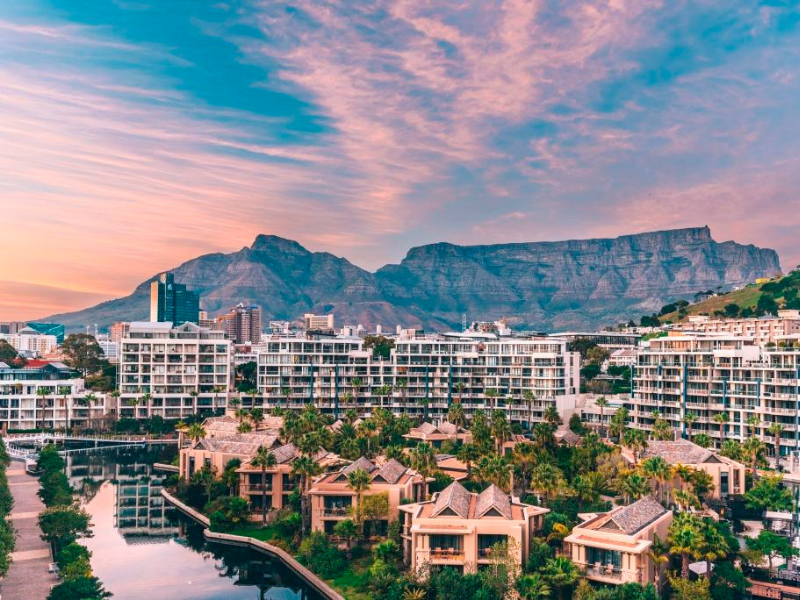 With a superb location at the foot of Table Mountain and just a short walk from downtown Cape Town, the hotel offers the perfect combination of leafy tranquillity and contemporary buzz. 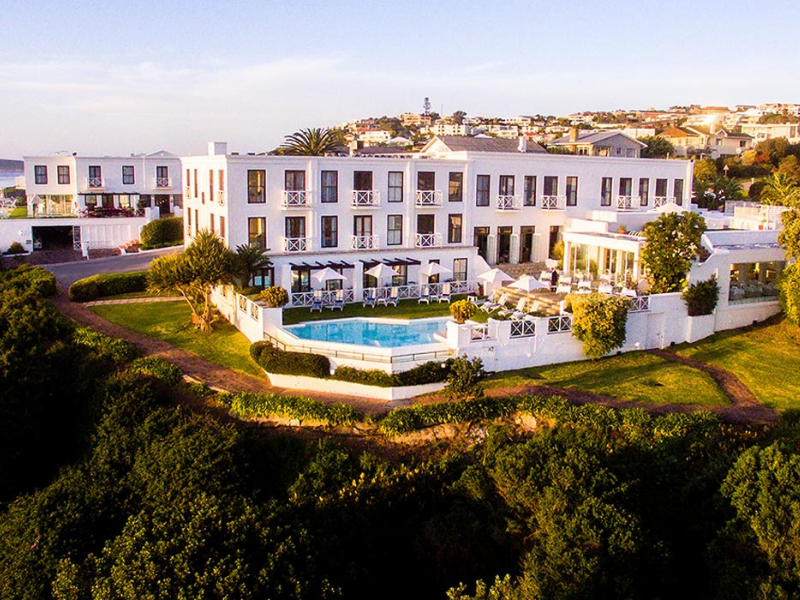 Its vintage pink architecture, glamorous interior and leafy palm trees in the garden estate make it one of the most picturesque hotels in South Africa. Relax in the beautiful surroundings and enjoy their famous afternoon tea. 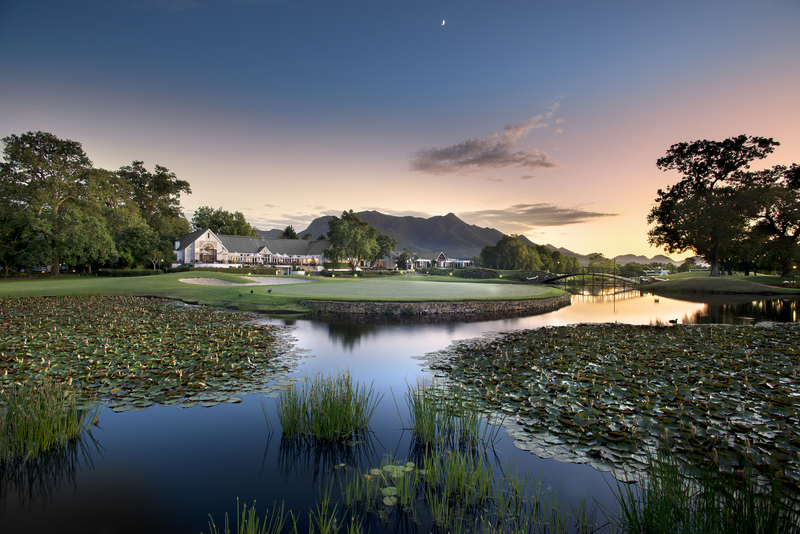 Situated just outside the historic town of George, Fancourt Hotel is a premier golf and leisure destination. There are three Gary Player designed golf courses within the resort; all ranked in the Top 15 in South Africa. Enjoy endless activities nearby, relax at the award-winning spa and enjoy South African cuisine at one of the four on-site restaurants.